You may think bumper stickers and window decals are a thing of the past, but they’re not! In the world of business marketing, they’re becoming more and more popular, especially as everyone in society adapts to a more on-the-go lifestyle. 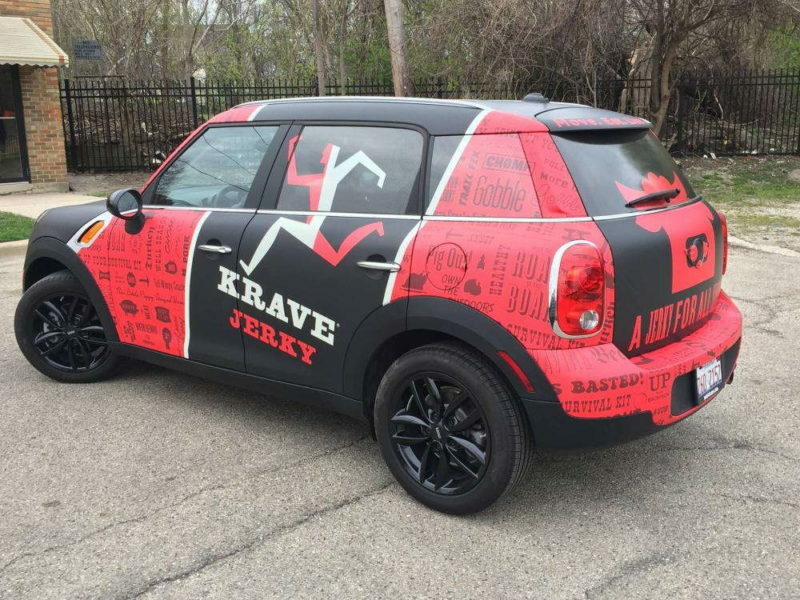 Custom vehicle graphics can effectively attract the attention of drivers and people walking by your car multiple times a day. Giving your business this highly visible exposure allows you to promote to a larger audience in short amount of time — for as long as you’d prefer. 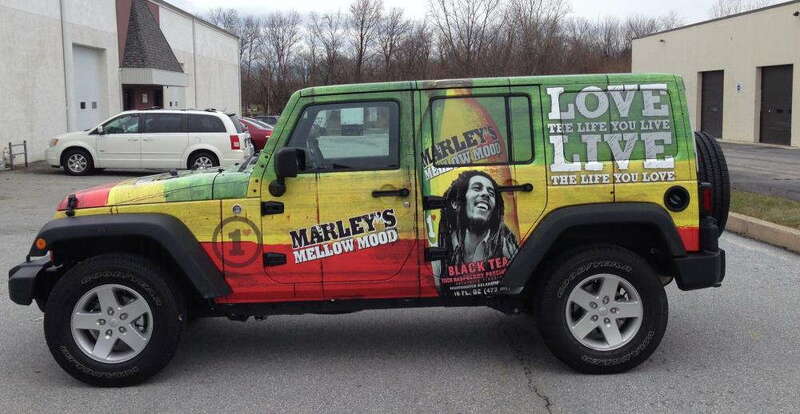 SpeedPro Imaging North Metro wants to assist you in getting started with auto vinyl graphics to promote your brand. If your business or organization is located within the counties of Anoka, Hennepin and Ramsey, reach out to us today to begin this new adventure! However you want to design your car, SpeedPro Imaging North Metro can make it happen. We can incorporate designs for your windows, side doors, back bumper, hood — you name it! Vibrant vehicle lettering and graphics give you the spotlight and allow you to successfully brand your business with maximum visibility. 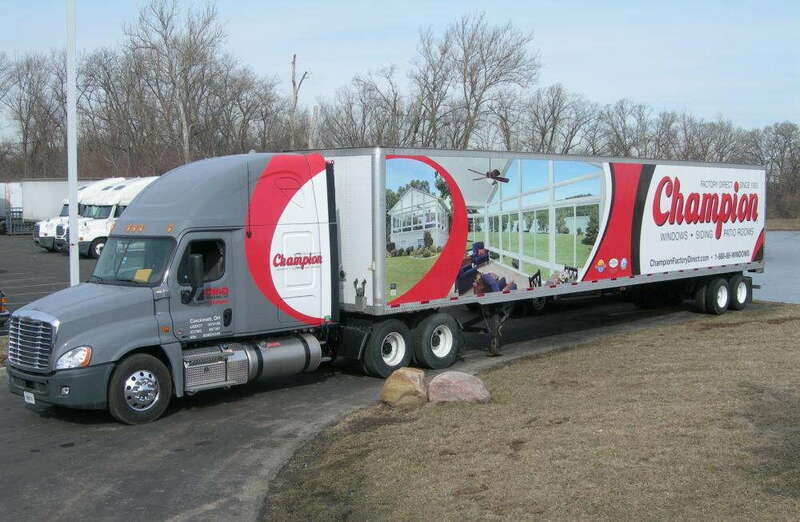 Perforated film is a bold design to include on your vehicle. Made out of vinyl, it supports our fade-resistant inks beautifully to ultimately enhance the look of your car. You can place a brand logo, visual graphic or featured product on your vehicle with our eye-catching film, drawing attention for miles. Window clings are ideal for any temporary branding you may want to feature. The clings are easy to apply and just as easy to remove, leaving no residue behind on your window. You can use window clings to feature small designs, such as your social media points of contact, placed in an area of your vehicle where people passing by will be able to read without disruption. In addition, we use vinyl to create decals or lettering for your business needs. Decals are nice graphics if you’re searching for a smaller visual look, and they’re durable in their lifespan. 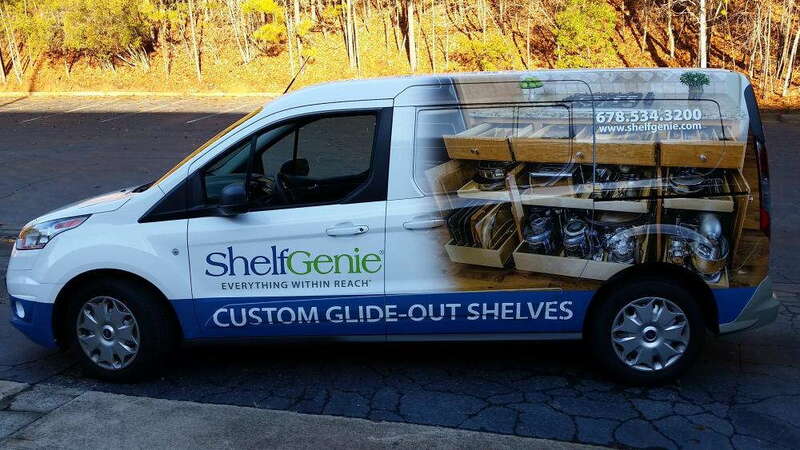 Vinyl lettering is an alternative to typical auto vinyl graphics — instead of featuring an image or graphic, you can focus on typography as a way to brand your business. Our team will even help you choose the proper font that best fits the purpose of your business. If you’re looking for a printing partner who can bring your brand to life and on the road with you, SpeedPro Imaging North Metro is perfect for you. Call us today, and we’ll schedule a consultation right away!